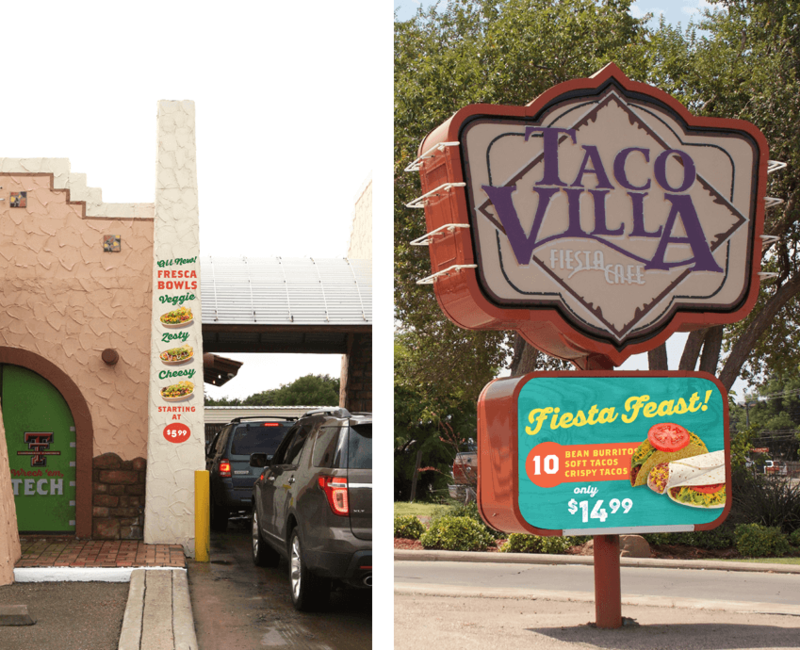 Taco Villa came to Aycock Mediaworks ready to rejuvenate the brand and skyrocket sales. 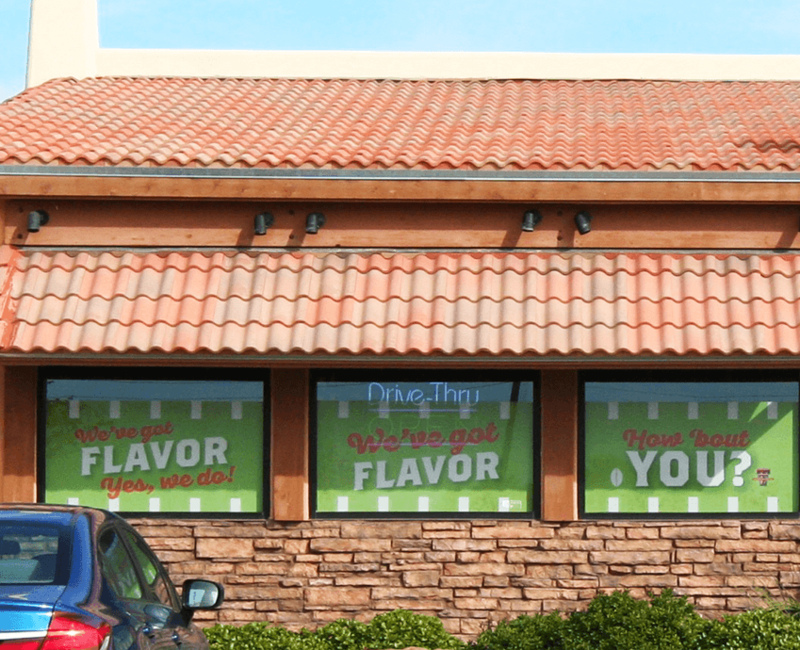 It was our job to bring new energy and focus to their entire customer experience. 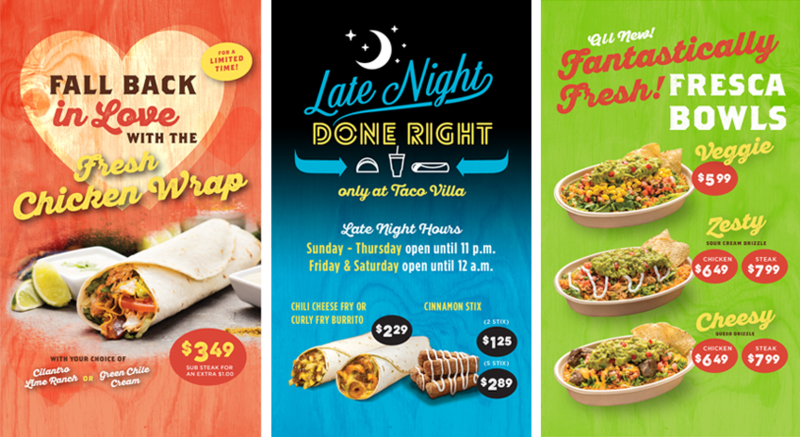 The final project consisted of a bolder color pallet, fresh new typography, and lively copy that gets your mouth watering. 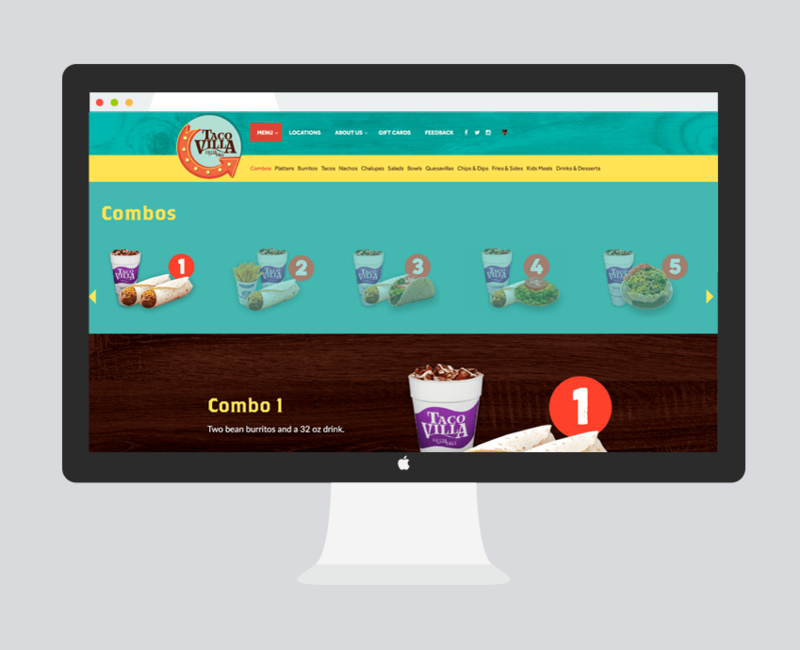 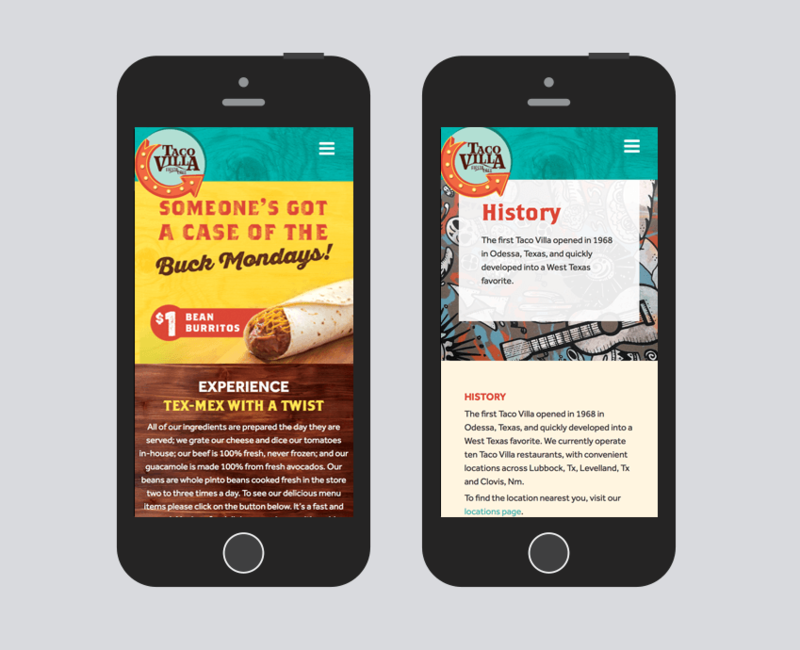 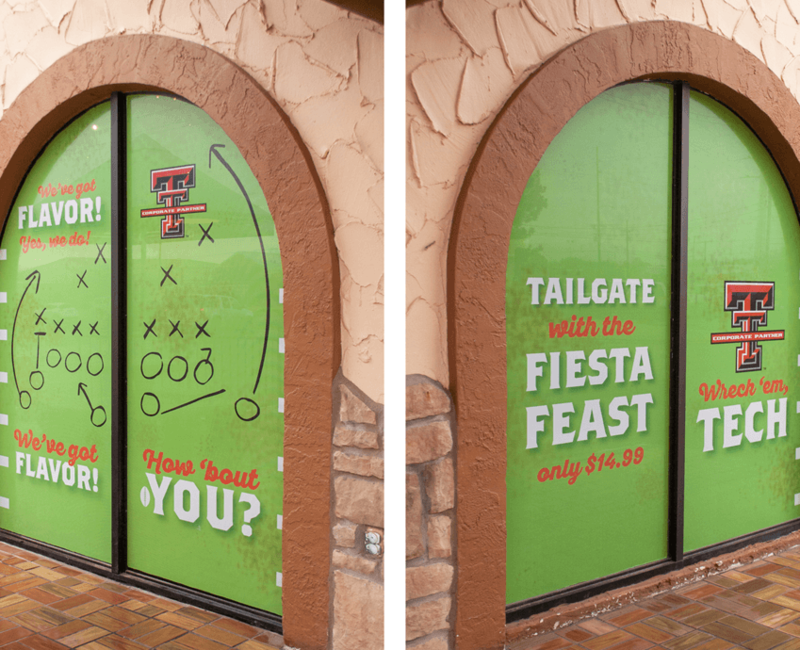 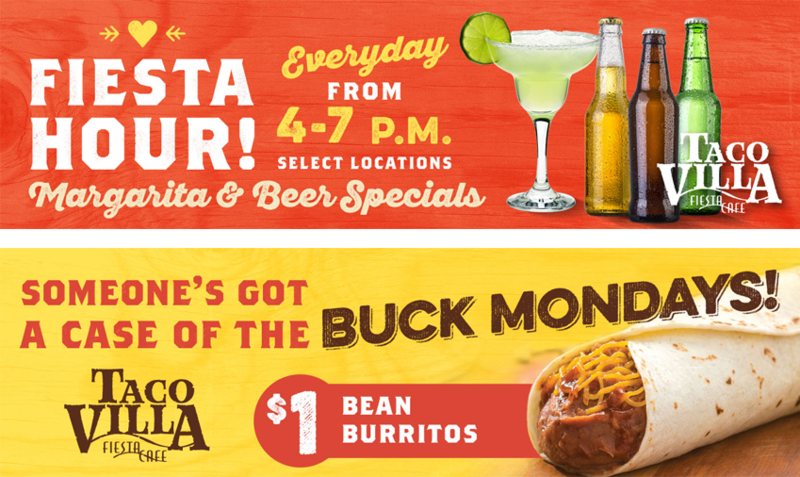 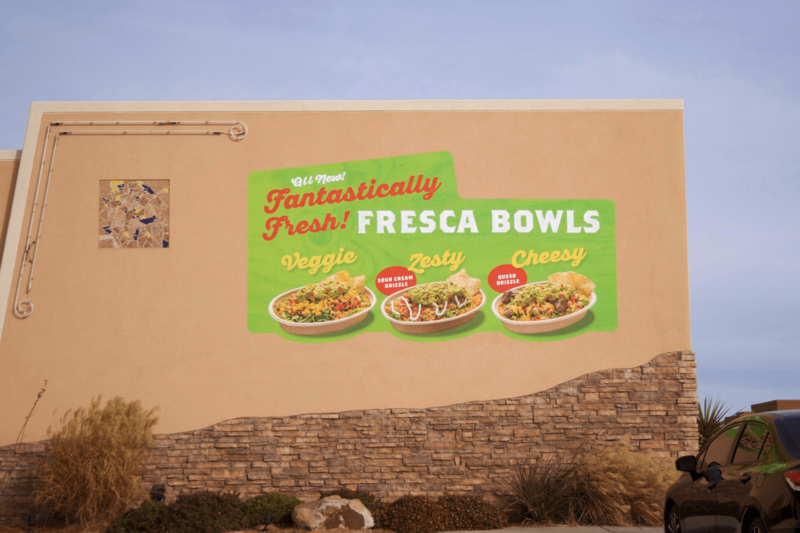 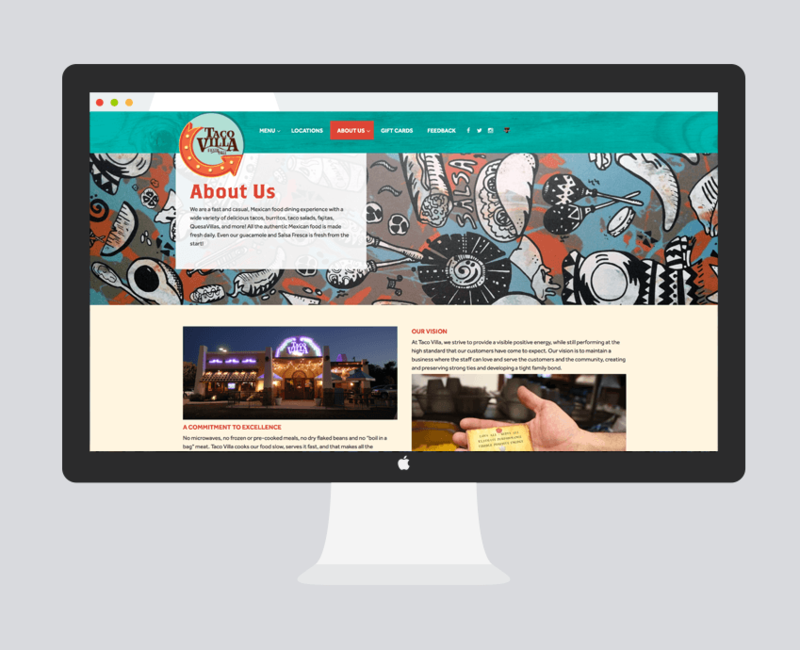 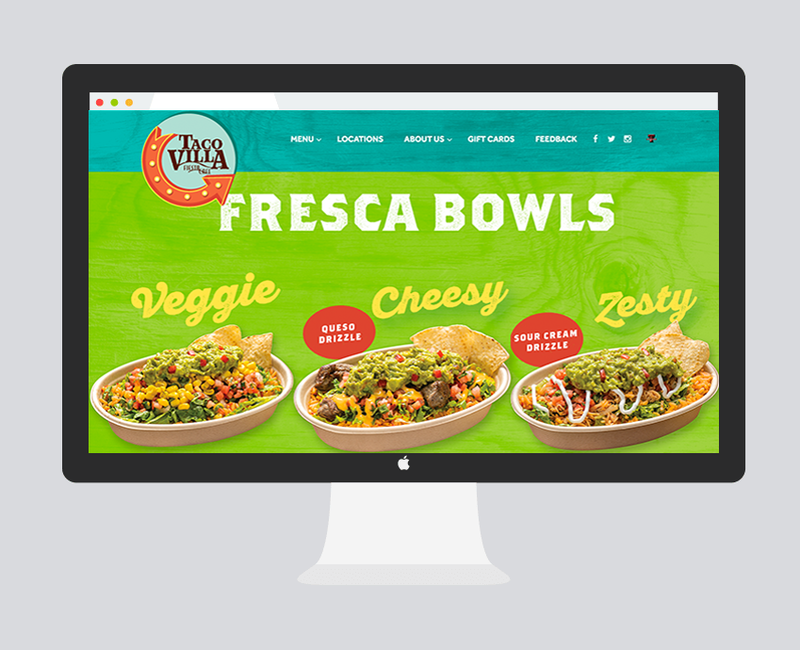 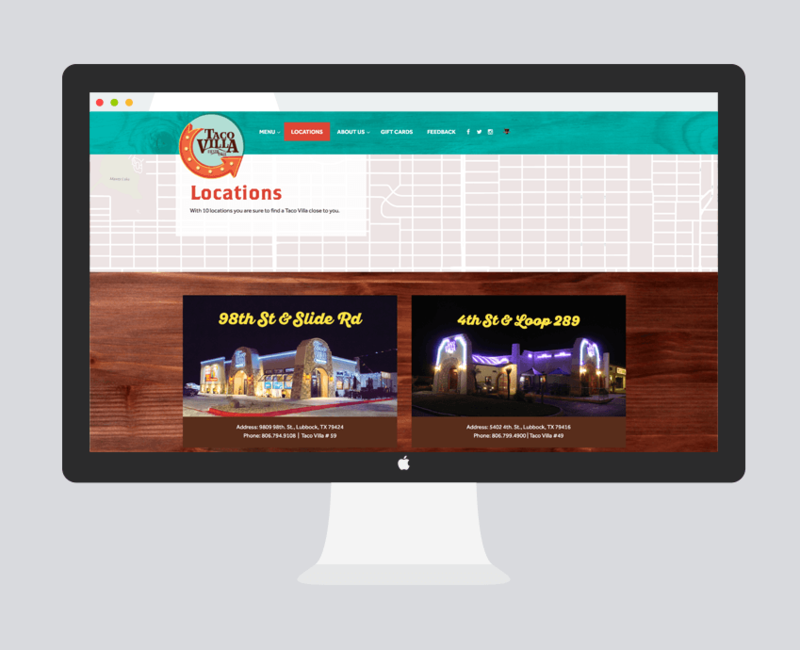 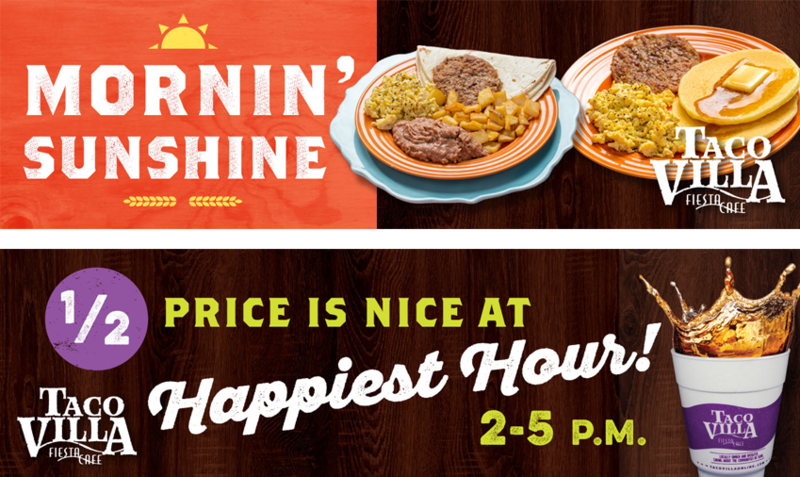 From redesigned menu boards, window signage, point-of-sale signage, web design, digital and TV production, Taco Villa is an entirely different place with the same delicious Tex Mex you know and love. 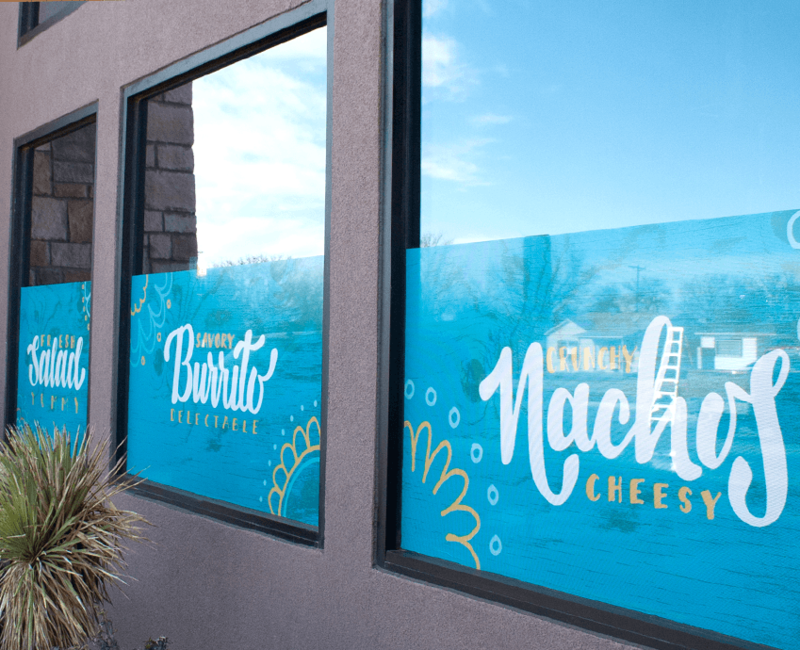 Within a month of implementing the new branding, there has been a significant spike in sales across all ten of their stores.